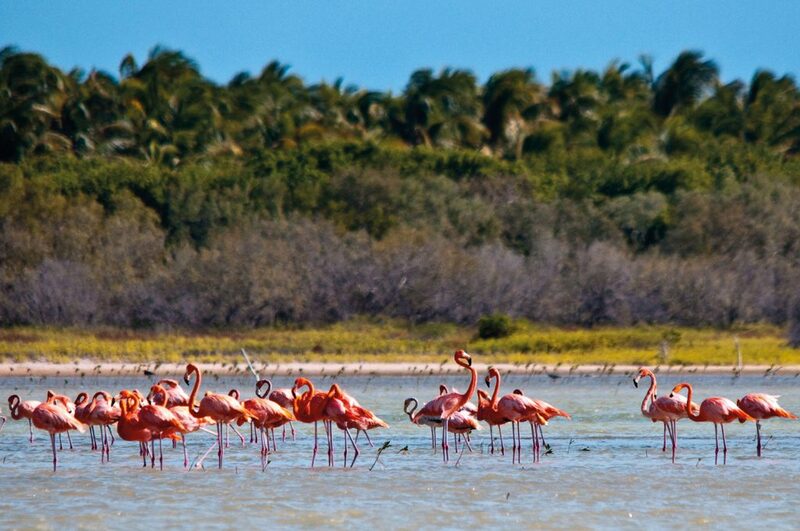 With such a wide range of attractions, Dominican Republic offers something to everyone. 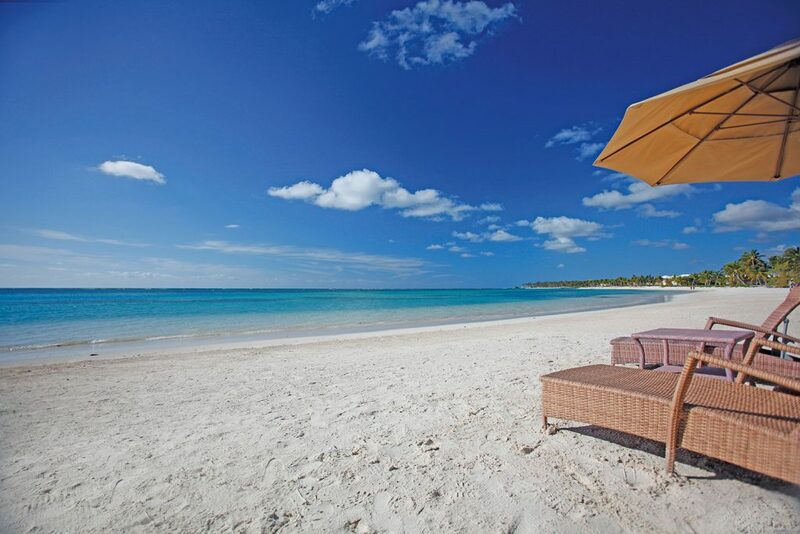 Easily accesible through its eight international airports, paradise has never been easier to explore. Punta Cana is the most splendid and popular destination of the country, with nearly 160 km of the best beaches in the world. The coast surrounded by magnificent world-calss resorts, spectacular turquoise waters, white sands and stunning palm trees, attracts vacationers from around the world. Thanks to its great diversity, the region offers a variety of activities including diving and snorkeling, playing golf, visiting water parks, riding buggies through the jungle or enjoying adventure parks with zip lines, flight simulators, hiking trails and more. Punta Cana offers a wide selection of evening entertainment, both within resorts and downtown. You can visit international clubs like Coco Bongo, the more local Mangú, and the exotic Imagine, set in a rocky cave. When it comes to gastronomy, the haute cuisine of the region has been recognized as one of the best in the Caribbean. La Romana lies along the southeast coast of the country. With its golf, beaches and scuba diving options, it is the ideal destination for families, couplesm golfers and lovers of fishing and salinig. 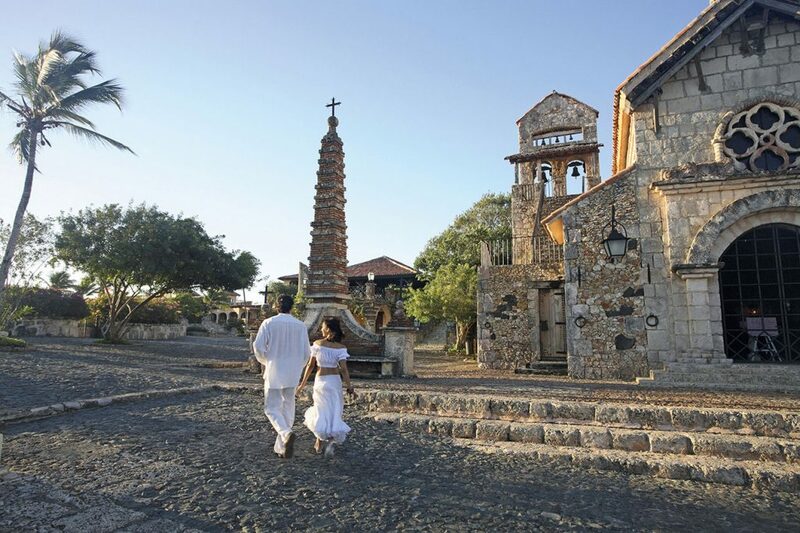 The hidden gem is an impressive replica of a 16th century Mediterranean village, Altos de Chavon was built in 1976, and it has become an important cultural center and a great scenery for movie shooting . Santo Domingo, capital of Dominican Republic, is the most culturally rich destination in the Caribbean, preserving all the splendor of the colonial era. Visitors are captivated by the charm of its colonial buildings and contemporary hotels stationed in ancient cobbled streets , as well as the gastronomy reflected in the gourmet restaurants of Dominican and international cuisine. With abundant boutiques and recognized chain stores from the United States and Europe, shopping attracts tourists alike. 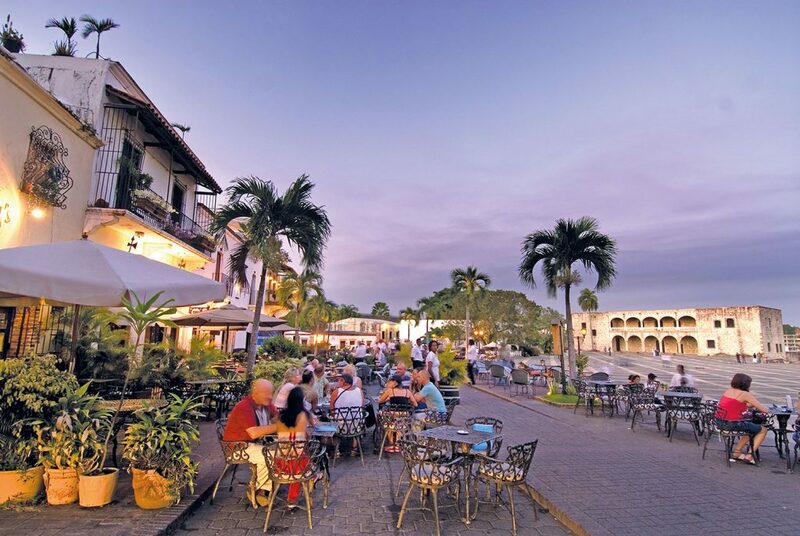 Santo Domingo`s Colonial City was declared a World Heritage Site by UNESCO. Puerto Plata, with nearly 11 km of beautiful beaches and hospitable resorts is the first site at which Cristopher Columbus first landed to reach the Americas. This region is an ecological paradise and a great place for watersports. Feel the adrenaline as you discover one of the best-kept secrets of the country, the 27 falls of Damajagua. 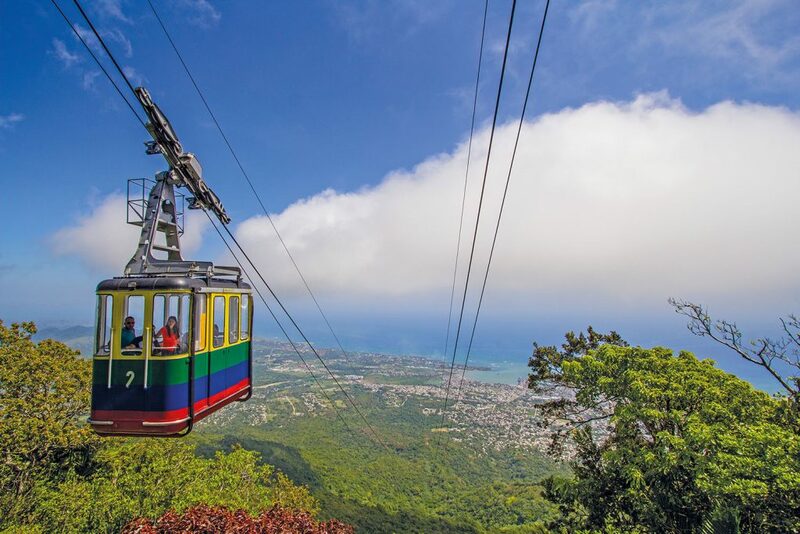 Reach the top of the heavens by taking a cable car riding tp the top of Isabel de Torres mountain, with a replica of Brazil`s statue of Christ the Redeemer. The Samaná Peninsula is a stunning paradise of majestic, crystaline waterfalls, pristine beaches, mountanious hills and an infusion of rich culture and history. This peninsula is a natural jewel – a hidden gem yet to be explored by those seeking adventure, nature and romance. The most spectacular waterfall of the country, Salto El Limon thrills the imagination, the humpback whales visiting Samaná Bay every year from January to March, let you appreciate the true miracle of nature. Known as the Pearl of the South and Natural Wonder, Barahona is one of the best-kept secrets of the country. With its remarkably diverse landscape, it offers a striking contrast between the pristine beaches, majestic mountains and dry desert areas. Small hotels and boutiques encourage sustainable tourism and independent adventure travel. At the foot of Pico Duarte, the highest point of the Caribbean (3087m), 500 meters above sea level, Jarabacoa is known as the region of eternal spring for its pleasant temperatures throughout the year. Tubing, rafting, rappelling, canoeing, paragliding, horseback riding or mountain biking are just some of the adventurous activities Jarabacoa has to offer.